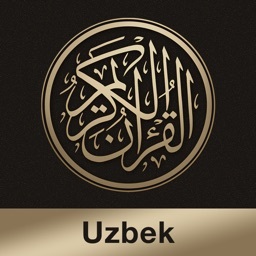 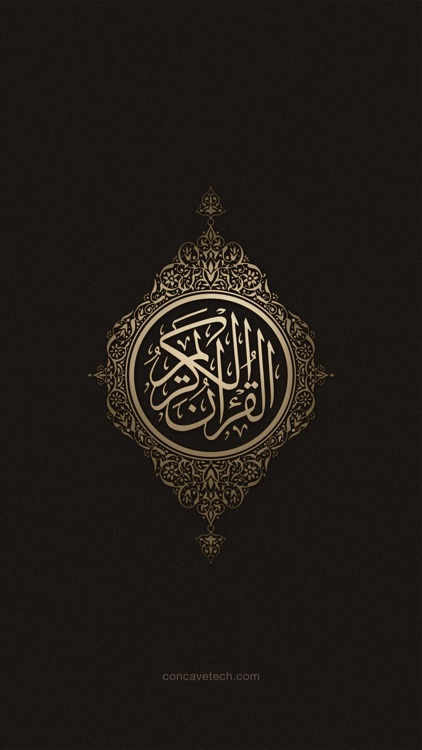 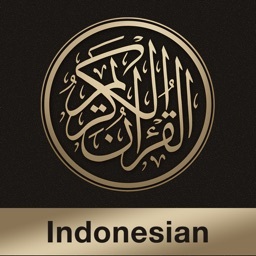 • Quran Uzbek the ultimate translation of Quran in Uzbek language (Мухаммад Содик) and audio recitation from trusted sources. 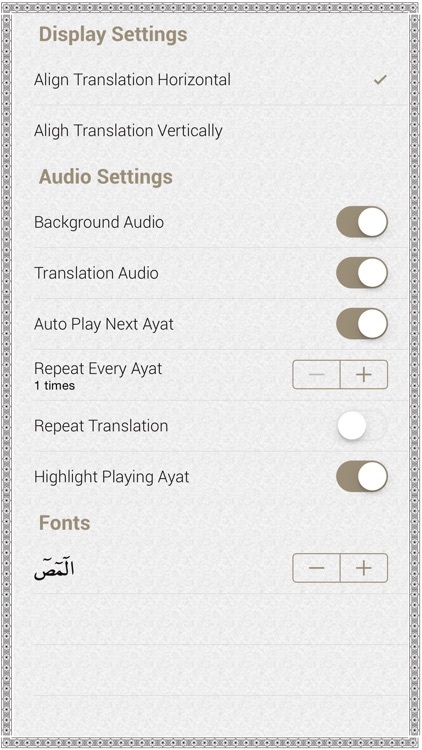 One application after which you do not need to download any other Quran App for Uzbek translation. 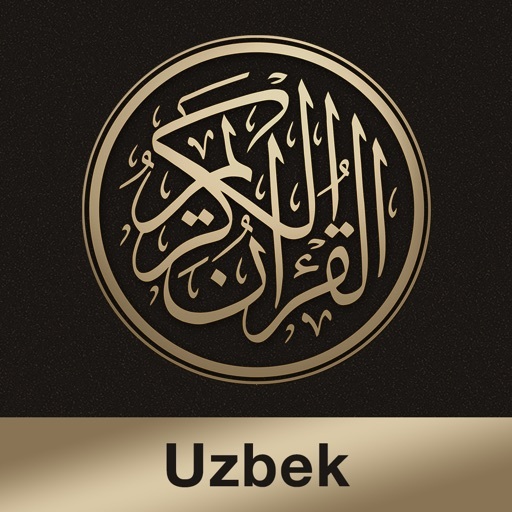 • Translations of famous Uzbek translator Muhammad Sodik Muhammad Yusuf.